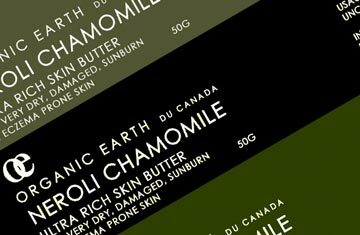 Skin Butter Templates | Essex County Naturals. To begin creating your own professional high impact label designs simply choose from the options below. 1 - build your label on one of our handy layout guide templates which identify the label dimensions and information placement.